So, january has ended and we have 5 addons to judge! Thanks to all for the participation; I urge players to go try them and proced to vote for them when the links to do so get up (a few days at most). 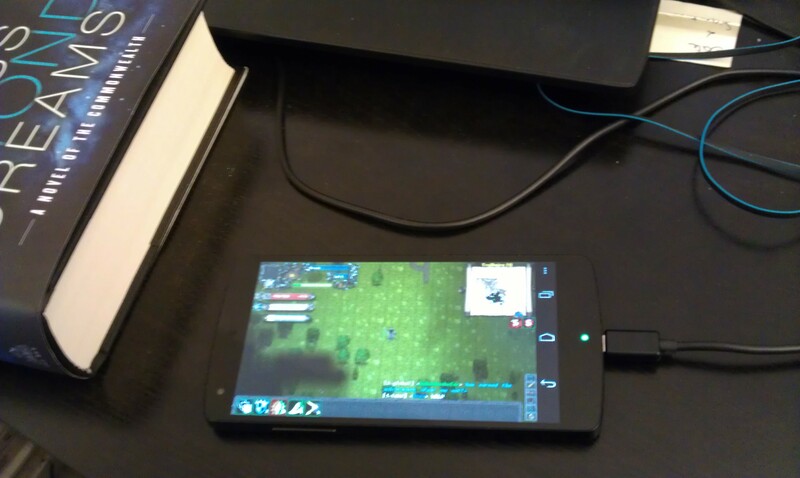 Tales of Maj'Eyal on Android?! Oh yes baby! 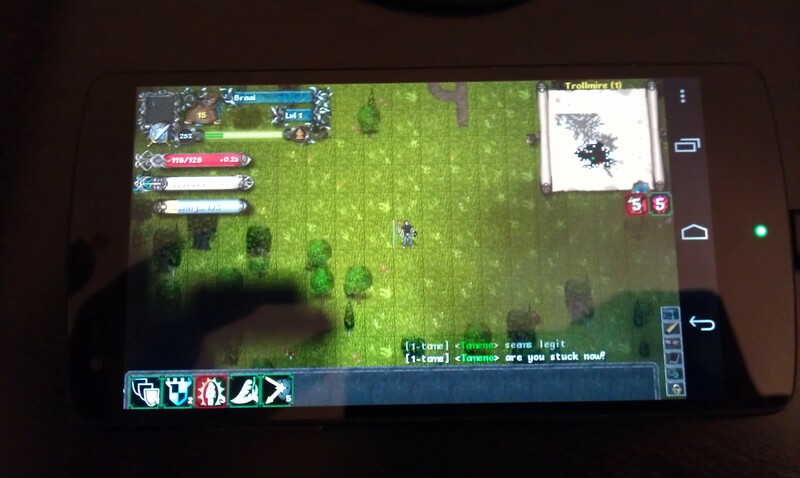 Now this will require much work to update the UI for touch and optimize it so it can run on less than the highest end of highest end and make it so it can save and stuff but .. it works ! You may now consider yourselves teased! Happy new year to all my minions and future minions! I wish you all a happy new year 2015 filled with many deaths in Tales of Maj'Eyal! Merry wintertide to you all my good minions! 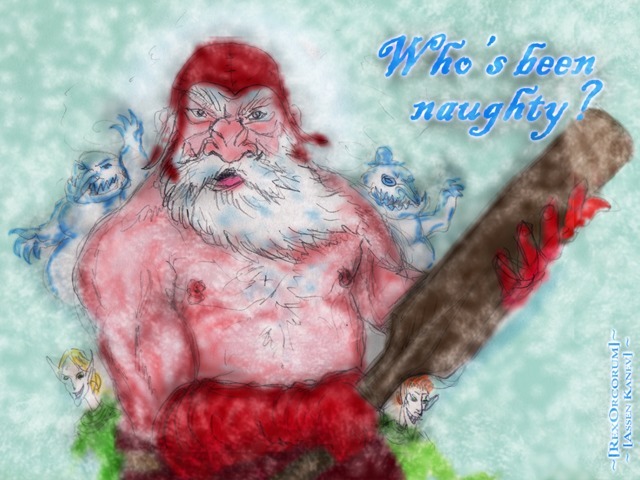 My dear minions I wish you all a merry wintertide! Only 20h left to vote for Tales of Maj'Eyal on IndieDB! Go vote for ToME if you have not done so already, it takes but seconds ! Steam Trading Cards for Tales of Maj'Eyal are up! I am happy to report that after much whipping of our resident gfx-man, the great rexorcorum, we now have a whole set of trading cards available on Steam! Thanks to you all Tales of Maj'Eyal was selected in IndieDB Top100 but now the harder battle is raging: getting to top10! Only a few seconds are needed and you will make your god of darkness very happy! I am happy to say that after some wrestling with server internals I've sped up the statistics computations to an acceptable level. They are now active again and won't lag the server!